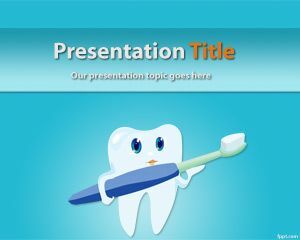 Tooth PowerPoint template is a dentistry PowerPoint PPT template suitable for dentists or a dental presentation. 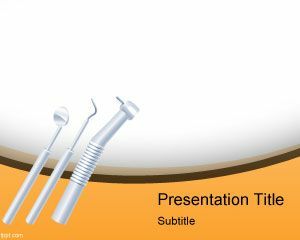 Tooth Powerpoint Template can be used for dental works or dentists that need to show dental problems or a dental implant images. This free dentistry template for PowerPoint can be downloaded for presentations on dentistry treatment, dental services and natural smile dentistry or dentistry care. 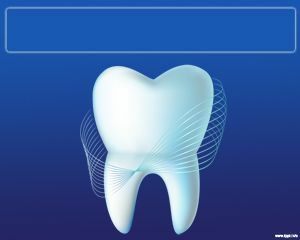 This free dental PPT template contains a blue background and a tooth at front end with some filter effects like a wave. 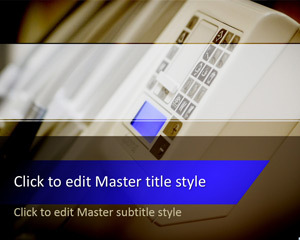 The presentation title can be located at top. 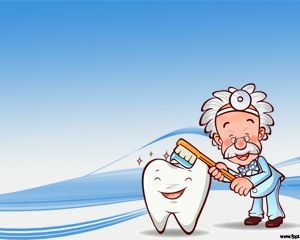 The dentist tooth is in perfect conditions so this can also be used for dental cleaning classes for patients or those looking for free dental PowerPoint templates. i PLAN TO USE THIS POWERPOINT IN SKOOL FOR A PROJECT!!! IN SCIENCE!!! PLZ LET ME USE THIS. Presentacion clase de protesis fija, gracias! what’s the password to open the template? it needs a password. thanks. Dear Cheroke. 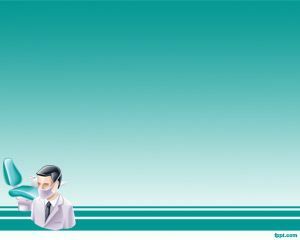 Our .ppt Templates do not require any password to open. Can please clarify what template you tried to download?